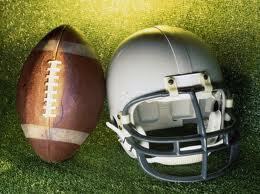 Nashua PAL Force is fortunate to offer a cheer or football program to suit the needs of every child in Nashua. We are excited to have you be part of our organization! 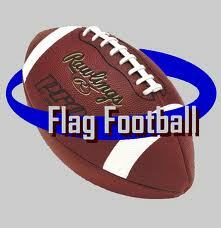 Our FLAG FOOTBALL program is offered to kids ages 5-7 and is a great introduction to the sport of football. Athletes gain basic knowledge of the game, begin to understand what it is like to be on a team, and most of all, learn to have fun doing while participating in sports. Our FOOTBALL program consists of every grade level from 3rd grade to 8th grade. AYF football is grade based football. Our SPIRIT program offers teams for children as young as 5 years old (Tiny Mite Division) through age 14* (8th Grade). Teams are age based with overlapping ages and skill level is considered.